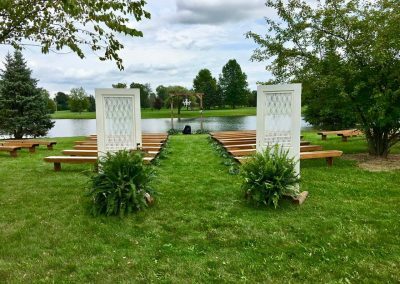 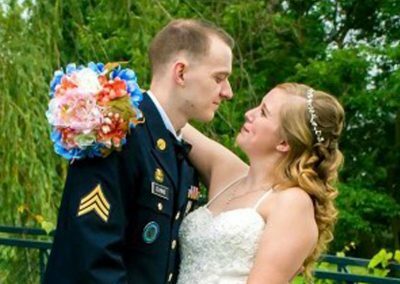 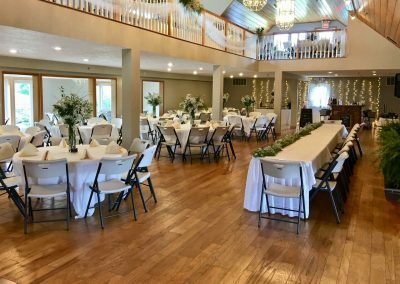 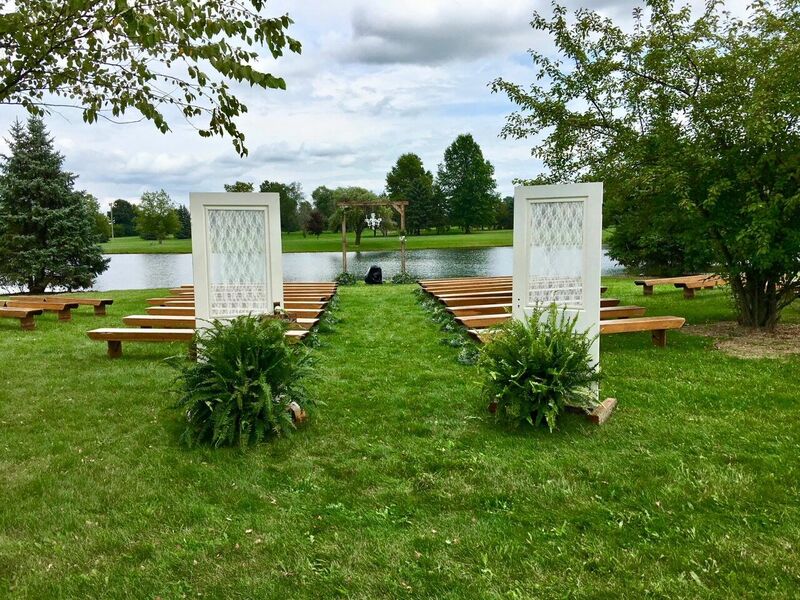 Surrounded by the verdant farmland of northern Indiana, Oakland Park offers a beautiful event venue complete with a variety of indoor and outdoor spaces. 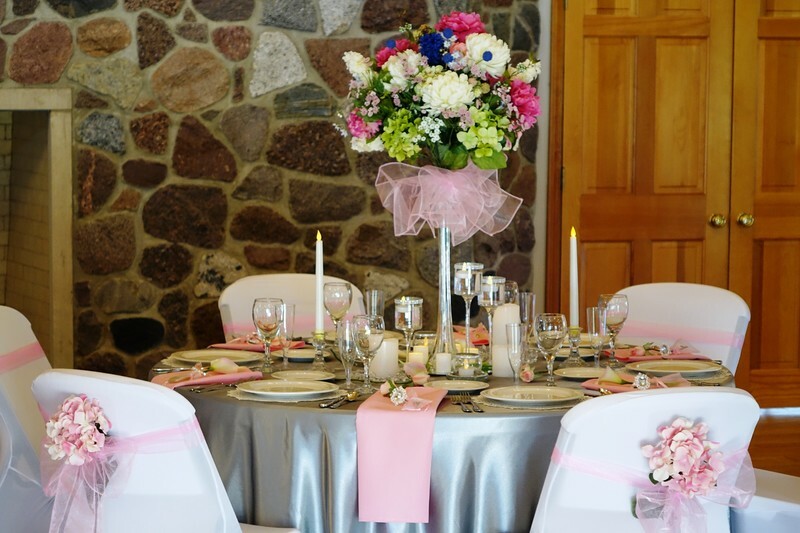 This lovely setting welcomes guests in a comfortable and elegant environment perfect for your next special event. From weddings, receptions and anniversaries, to family reunions, company picnics, birthdays, holiday parties, business meetings and conferences, The Hall at Oakland Park provides an ideal venue for special event gatherings and celebrations. 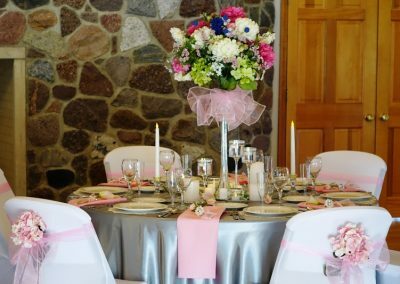 Sign up to learn more about the latest news and events & get special offers!